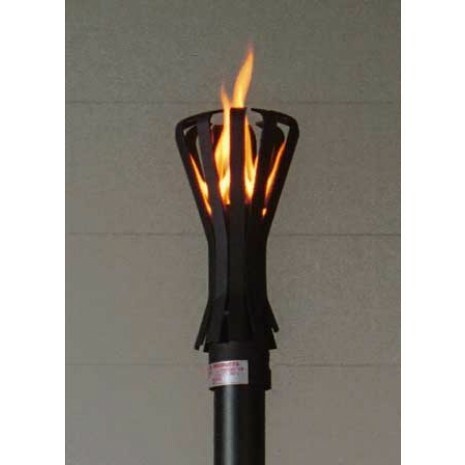 Gas Tiki Torches Fingere Style NG ( Natural Gas) or LP (Liquid Propane). These Tiki Torches come in a permanent mount or a portable style. 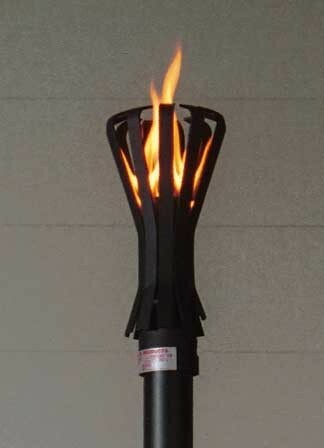 Our Gas Tiki Torches are sure to bring you that tropical oasis to your backyard. 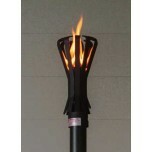 Backyard Blaze also offers automated remote controlled tiki torches in many differant styles. Call us Toll Free at: 1.877.269.8068 to place your order.